Industrial roundwood: 682,000 m3 o.b. Wood fuel: 4,519,000 m3 o.b. 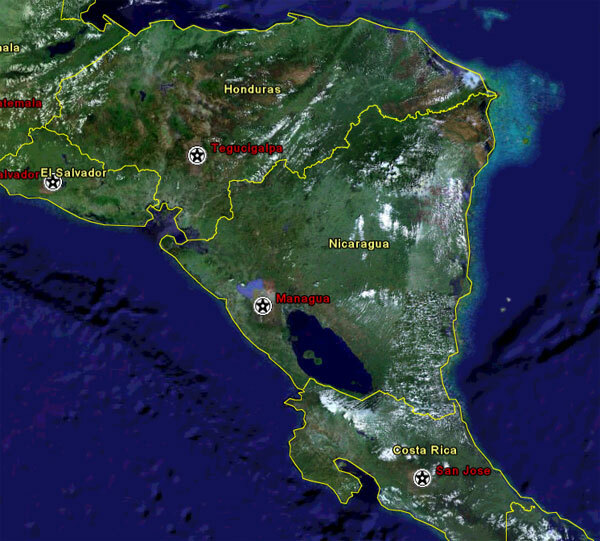 El Salvador is the second most deforested country in Latin America after Haiti. Almost 85 percent of its forested cover has disappeared since the 1960s, leaving about 5 percent of the land area forested. Less than 6,000 hectares are classified as primary forest. Deforestation in El Salvador has had serious environmental, social, and economic impacts. Today over 50 percent of El Salvador is not even suitable for food cultivation, and much of the country is plagued with severe soil erosion. Denuded hillsides leave the country vulnerable to devastating mudslides—in October 2005, landslides resulting from a series of storms killed more than 50 and required the evacuation of more than 34,000 residents. Degraded forest areas are more susceptible to fires—in 1998 fires caused more than $172 million in damage to forests and agricultural plots. Today most deforestation in El Salvador results from the country's high population that relies heavily on the collection of fuelwood and subsistence hunting and agriculture. Although the government has protected areas of forest, forestry laws go unenforced due to lack of funds and management. In total, El Salvador lost 20.5 percent of its forest cover between 1990 and 2005. The country's deforestation rate has increased by 18 percent since the close of the 1990s.